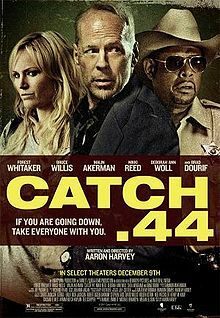 If you like your crime movies hardboiled, then you could do worse than check out Catch .44. It’s got attitude and a cast that includes Bruce Willis, Forest Whitaker, Malin Akerman and Nikki Reed. « John Carter – new international trailer.